Nearly 2000 ft of river front bliss on the Big Otter River. Swimming, Fishing & Trails with 26 acres of amazing property; it is like its on it own nature reserve. If you like to hunt and fish you will love this property. Did I mention the recently remodeled home with over 2200 SQFT of living space, three bay detached garage, several out building and the views are like a portrait. 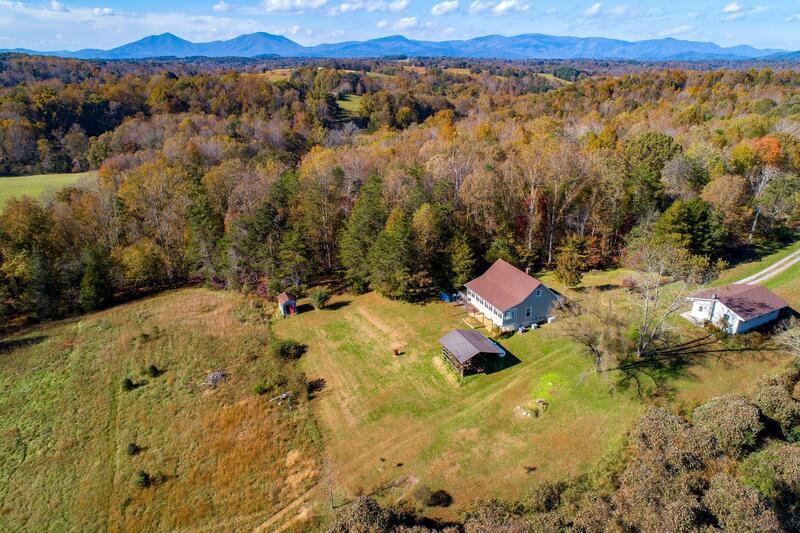 This property is priced under tax assessment and is a must see for nature lovers, privacy lovers and individuals looking for a small farm.